We have more than 100 years of tradition and we are still the only specialized travel insurance company on the Czech market. Thanks to a strong international background, we know current foreign trends in travel insurance and we can provide superior services. In the long term, we set the travel insurance trends and we have been the best travel insurer for 16 years in a row. Your health is our priority and we are happy to have the highest Net Promoter Score of all the insurance companies on the Czech market. 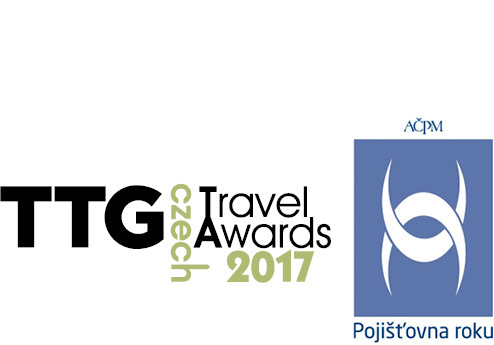 16 years in a row, we won the Czech Travel Awards (TTG Czech Republic magazine competition). Already eleven times, we were recognized by Association of Czech Insurance Brokers. 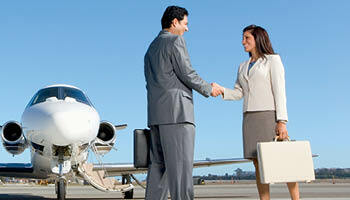 We help not only on your trips. We support Linka bezpečí (The Safety Line). There are no career opportunities for non-Czech speakers at the moment. Please, refer to the Czech version of this page to see the current job offers in Czech language.